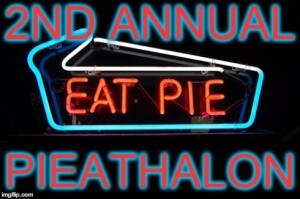 Until I received my Pieathalon challenge, I’d never seen a Burns and Allen Show. I totally understand now though, why it’s an institution, for those who are into their retro classics. Yinzerella over at Dinner Is Served 1972 organised a Piefest- the 2nd Annual Pieathalon. 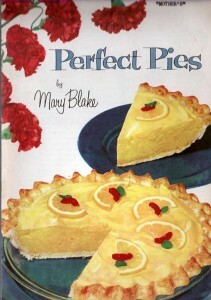 whereby a bunch of food bloggers sent her their favourite vintage pie recipes, she shuffled them up and distributed them at random. Luckily for me, I got one with a silver screen significance. which turned out to be a doozy. Gracie and her neighbour decide to go vegetarian, and their husbands are not amused. The show is full of jokes about health food, steaks and diets, and as I made my Magic Cream Pie I had it on in the background. I laughed out loud loads of times. 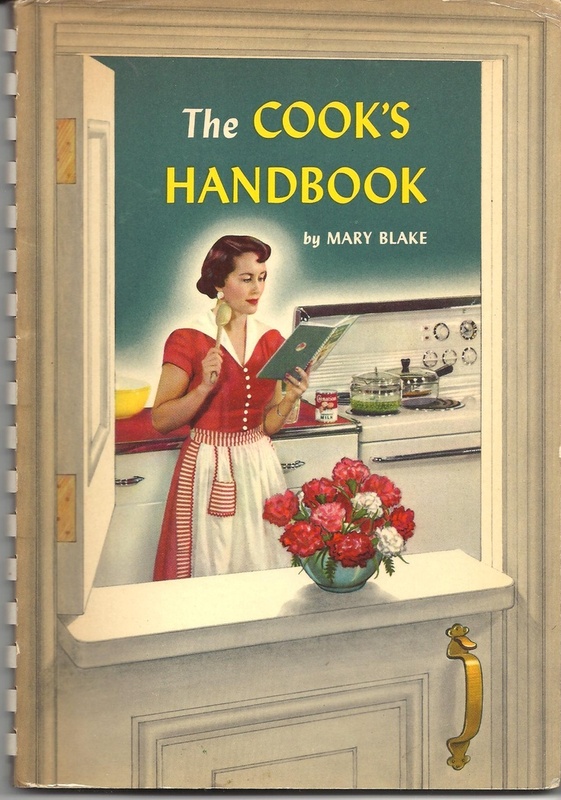 is pretty relentless with Gracie and her friend Blanche drooling over the book saying, “oh Bill, it’s beautiful!” and Bill tells George, “Carnation makes your food taste better… Carnation has more uses than any other form of milk” The cookbook itself has a fair amount of screentime. “I want one of these, how does a person get one?” asks Blanche The answer is to send your name and address and 35 cents to Gracie Allen, CBS, Hollywood. Gracie sits and autographs copies of the book during the show. 35 cents would be about £5 in today’s money. There is currently a copy of the book signed by Gracie on abebooks.com going for about £40. I was VERY impressed with myself! I made pastry to Mary and Vincent’s recipe in the Treasury (I’m going to post this recipe up soon so will link back when I do). 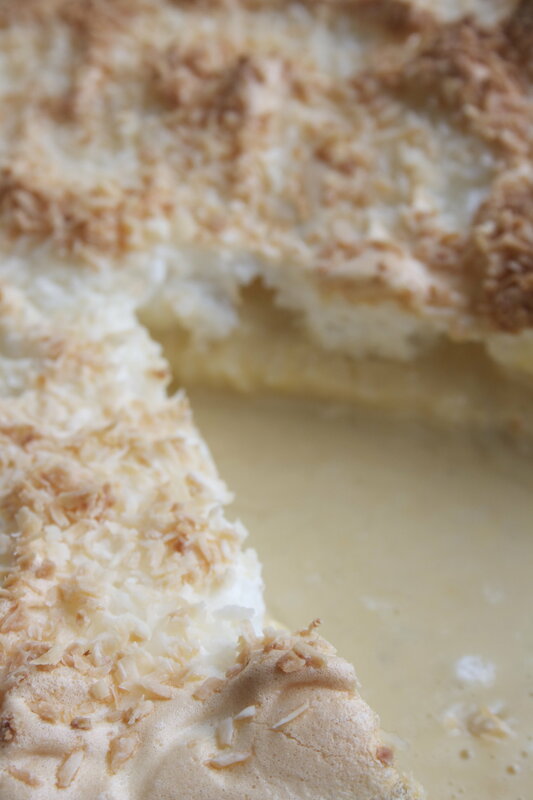 Then I made the custard and added some coconut (I LOVE coconut so decided to do this variation) and also sprinkled some coconut on top of the meringue (although not as much as “Mary” suggested). 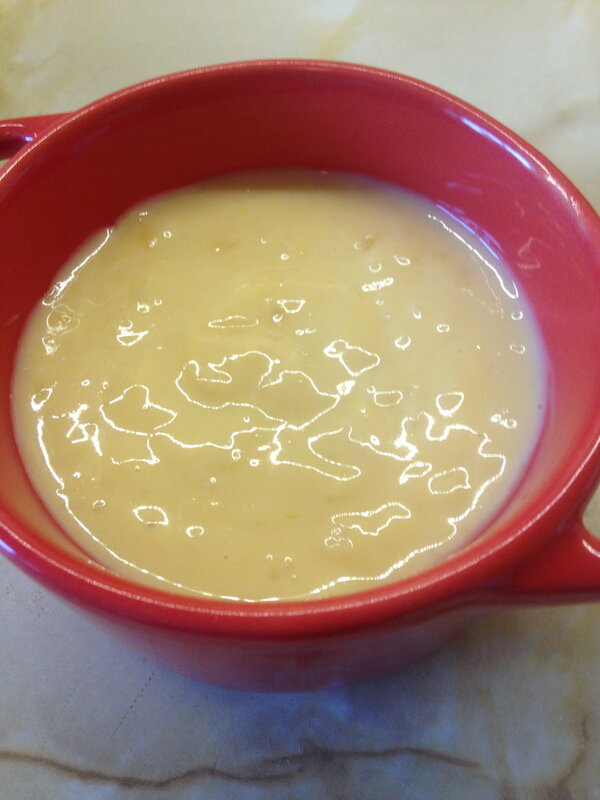 Runny custard! Still, it was delicious. There is no doubt about that. And as I had more coconutty-custardy mixture than I could fit in the pie, I popped some in a ramekin and stuck it in the freezer for a little treat another time. 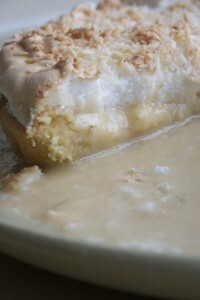 GOOD PIE – even if I had to eat most of the filling off the plate with a teaspoon. Bitter Sweet Susie who selected this recipe is an amazing photographer and I’ve been drooling over her photographs of beautiful vintage folks and their outfits on her blog. 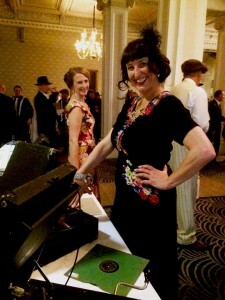 Susie, I beg you to come over to London and take some pix of me and my Shellac Sisters ! 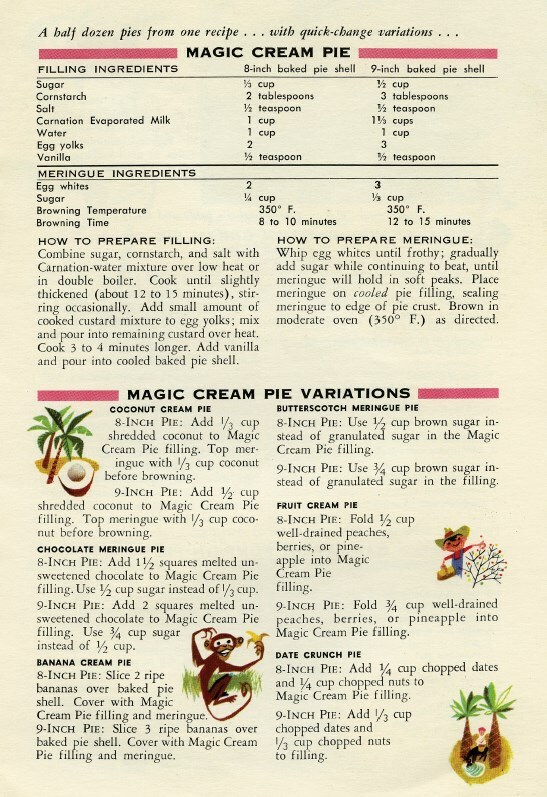 I will make you a Magic Cream Pie Susie, that’s a promise! 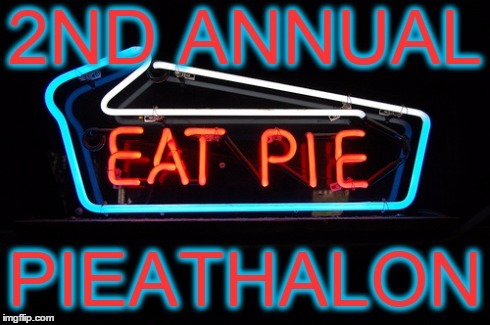 Here are links to all the wonderful food bloggers who participated in the second annual Pieathalon. Get yourself a piece of pie and go on a blog tour – ENJOY! 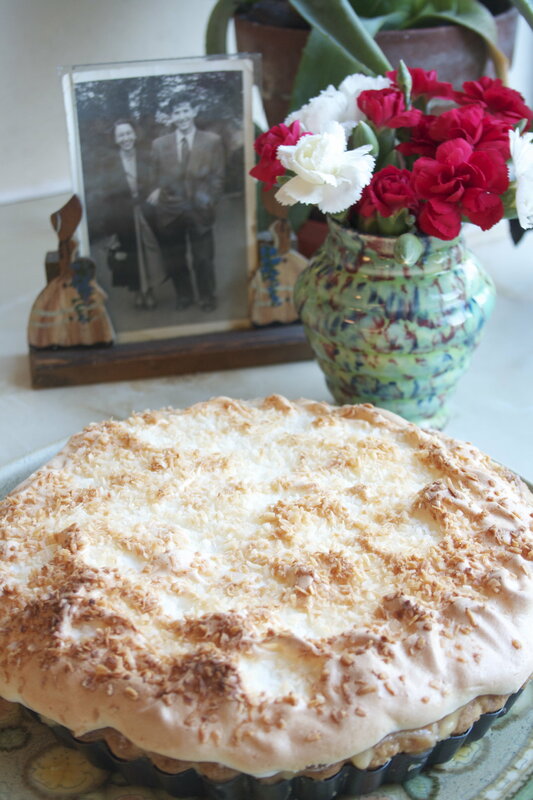 Our hostess with the mostest Yinerella made the Melton Mowbray Pie from Mary and Vincent Price’s Treasury of Great recipes and did an AMAZING job. 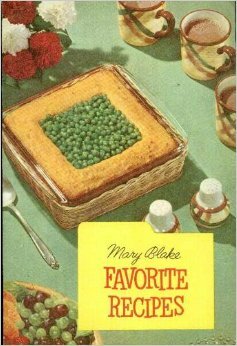 That pie looks amazing (and I’m not talking about the one with the peas in the middle of the pastry), as do you in that lovely photo. 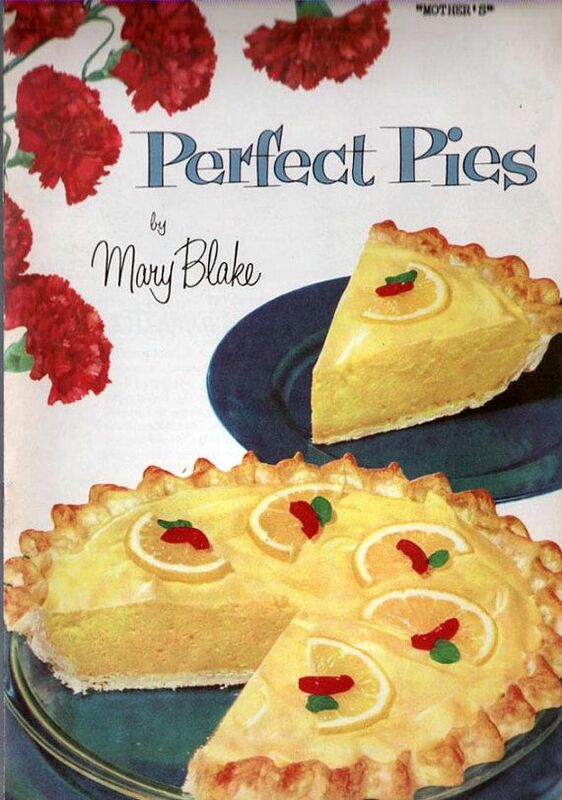 If only my blood sugar hadn’t crapped out on me and I could eat pies with abandon. LOVE that saying S.S. and I will use it soon! 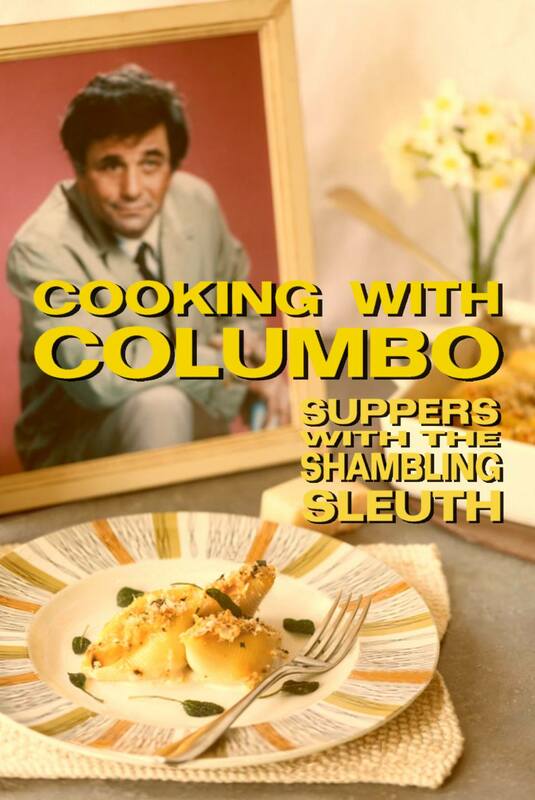 I have that cookbook! 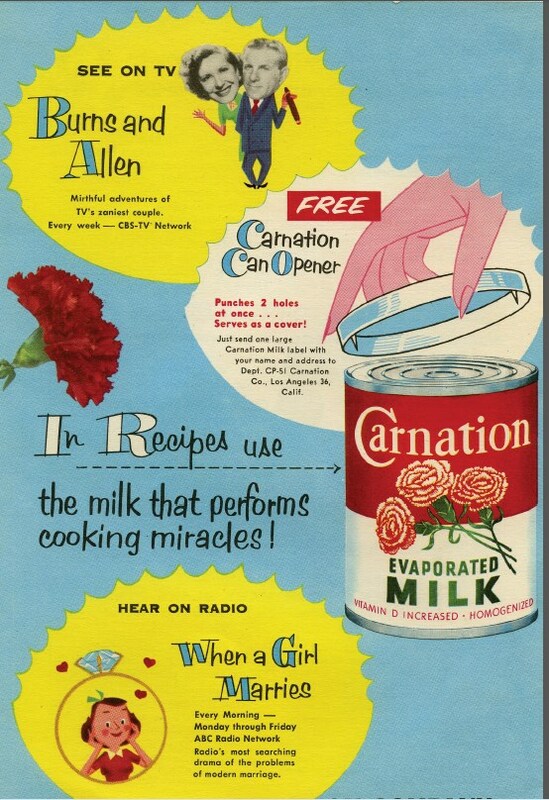 Somewhere… Carnation put out a bajillion (technical term) cookbooks in the 40s and 50s and they’re always showing up at the antique malls here in Wichita. It probably won’t be signed by Gracie (alas! ), but I’ll keep an eye out for one for you. Sometimes, “delicious” is the best thing I can hope for in a recipe and yours looks delicious! Ha ha! I did indeed use Carnation! Looks delicious! Love Burns & Allen! 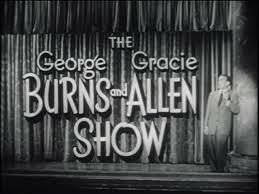 Thanks Kelly, Burns & Allen were a revelation! I hope you have better luck with custard some day! At least it tasted good. I will try, try, try until I get some custard to set! I AM SO HAPPY YOU GOT THIS RECIPE! I was hoping you would! Yes that was the back page of the booklet and the whole reason I choose it. What an incredible post. I am completely geeking out on this. Happiest I have been in weeks. I would love to photo adventure with you next time I am in London. In the meantime – we can totally be friends, right???? Ha ha! Thanks for submitting this one Susie, I was thrilled to get it so that my geeky research head could get all around the Burns and Allen phenomenon. YES to a photo adventure next time you are in London, that would be just FABULOUS. And we ARE friends, we have bonded over pie! Thanks for the pork pie recipe–it was a beast, but it was fun! Looking forward to the VP party! What is the thing on the cover? It looks remarkably like a cake corralling peas. Ha ha – I love the idea of a cake corralling peas! From memory I THINK it is mashed potato – possibly with some minced meat underneath it at the bottom. 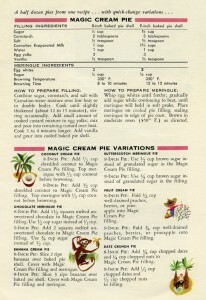 I’m going to seek out that recipe book and make it! 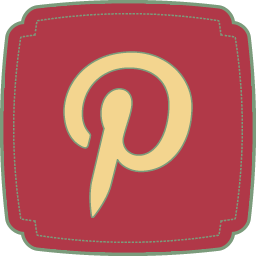 Hi – came here from Mid-Century Menu, and enjoyed your post. 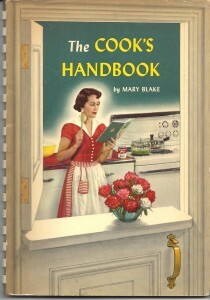 I have a very tattered “Fun to Cook Book” which is narrated by “Margie Blake” who talks about how her mother, Mary, has written many cookbooks (“Your mother might have some of them”) and wrote this one just for Margie. 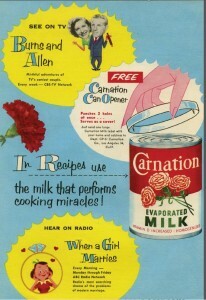 It also has many, many, Carnation references throughout, and of course it’s in every recipes. The cartoon-style drawings are a hoot. I hope you come across it sometime!